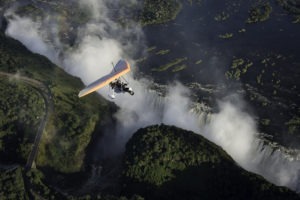 If you want a true adventure and an adrenalin rush like no other visit the Adventure Capital of the World- Livingstone. Bungee, white water rafting, helicopter flights and swimming on the edge of the mighty Victoria Falls are only a few on a long list of heart racing adventures available. 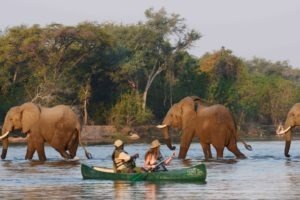 Looking for alternative safari adventures visit the beautiful Lower Zambezi where driving, walking, boating and canoeing safaris are on offer and well as fishing on the Zambezi River.